A franchise unlike any other that has captivated the imaginations of everybody across the world, there is something about Star Wars that we will never be able to evade from. Be it the story of a rebellion that echoes across galaxies far far away or the enchanting wonder that surrounds this epic saga, George Lucas is a God to many. Those who grew up loving the Original Saga (OT – Episode IV, V and VI). The ones who adore the Prequel Trilogy (PT – Episode I, II and III). Aficionados of Star Wars: The Clone Wars TV show (My personal favorite above the films on few special occasions). Disney’s Star Wars Sequel Trilogy and Anthology films (Episode VII, VIII, Rogue One and Star Wars Rebels TV show). A new majority that has taken an allegiance to the PT along with their avocation to the OT and Clone Wars. The order in which the Star Wars saga films exist in design is perhaps the most ingenious ever in the history of storytelling and filmmaking. 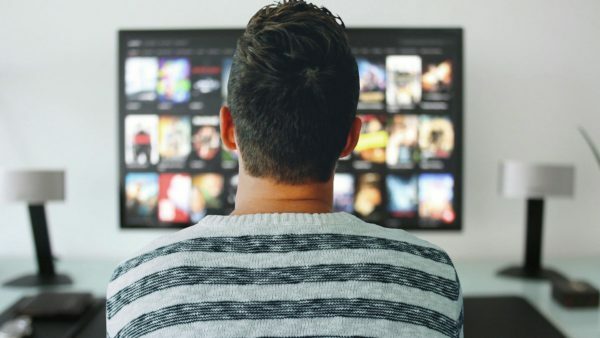 There is some confusion as to the proper order one ought to watch these films – some stick to the production order – IV, V, VI and then I, II, III, while others choose the chronological order l, ll, lll, lV, V and Vl order. 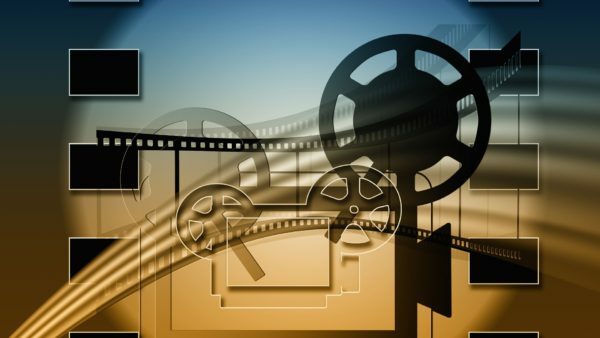 Although this may not seem of much importance to some, the objective of this article is to inform you the greatness that holds in store for you despite the debate on how one should watch these films. This post is my take on how the entire saga needs to be watched. Bear in mind, I am no big fan of the ongoing sequel trilogy, and I will let know here itself that Ep. VII and VIII will be at the bottom of this list since this post will for the most part focus on the Original and Prequel trilogy films. So, here goes. I prefer and suggest others to watch the Star Wars films in the production order of Episodes IV, V, VI, I, II, III, Rogue One, VII and VIII. I have not included The Clone Wars, and Rebels TV shows here since those are properties that need a debate of their own. My reason to start off with Episode IV or as it then went on to be rechristened as “A New Hope” primarily lies in the fact that Lucas had the entire saga planned out – 9 films telling the tale of a certain Skywalker family. What he did with the story was not just innovative at the time, but turned out to be quite a resourceful decision for him as well as the direction of the adulation and success the entire saga has witnessed. What next for the Rebels? When you begin watching Episode V – The Empire Strikes Back, you not only get answers to the questions that arose at the end of “A New Hope”, but also an insight into why George Lucas opted to make the saga in such an unorthodox fashion. Had he gone with making the films in the chronological order, we would have been robbed of what I have quoted a couple of times already a secret that left literally everybody shocked and surprised. 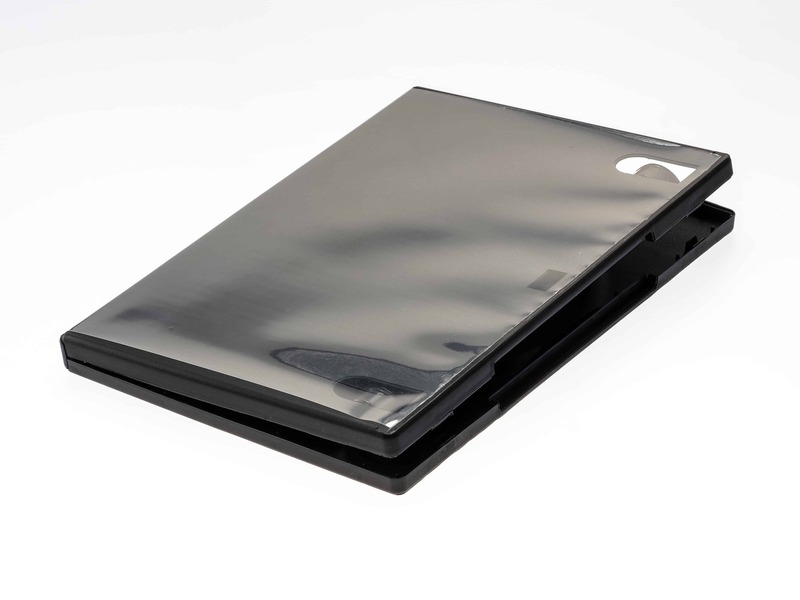 The revelation that Darth Vader was the fallen Anakin Skywalker and Luke Skywalker’s father was too good to be shown as an event in a simple manner had the films been made in the regular order. Forty years on, and this gem of a surprise still enchants many of us even after repeated viewings. Although this write-up may seem like a review, it’s not wholly an analysis of how good the films are. 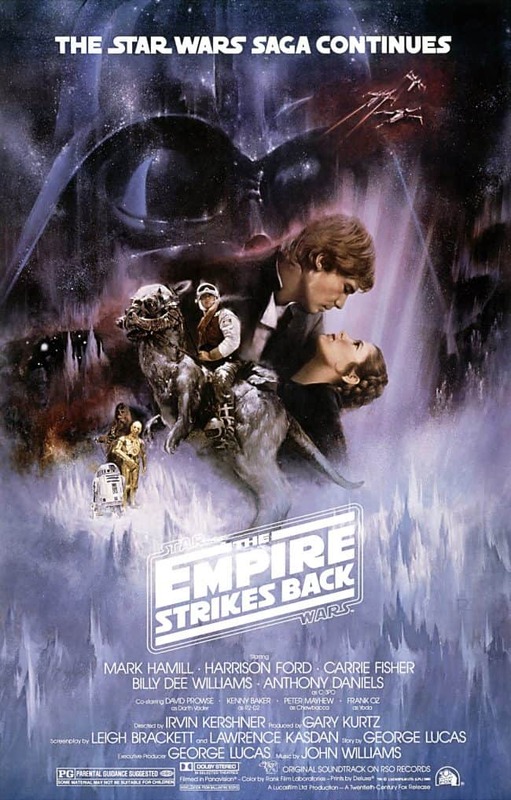 However, in comparison to a solid start to the franchise with A New Hope and an absolute ripper in the form of The Empire Strikes Back, you would have wanted an Episode VI ending the OT on a high note. You do get all the definitive answers to the mystery that surrounds the Skywalker family, a further look into the Dark Side and Ewoks. At this point, it is up to his/her own interpretations as to how they decide to view Return of the Jedi. Now, we head into the Prequel Trilogy films, and this is where things get a bit tricky. I use the term ‘tricky’ mainly because let’s be honest; those movies are not really the greatest regarding storytelling, except for Episode III – Revenge of the Sith. Anyway, to start off, the ‘orderly’ way to watching these films would be with Episode I – The Phantom Menace. However, in this case, it is best not to since, well, it’s not really the greatest of films. You will realize upon watching Episodes IV, V, and VI as to why I am putting forward such a strong opinion here. 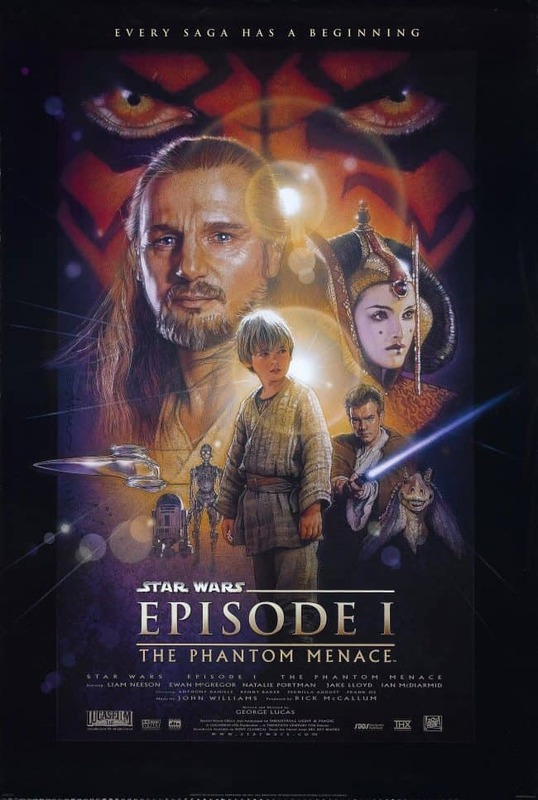 This saga may have a beginning, but The Phantom Menace certainly isn’t – not regarding doing justice to the uniqueness of the franchise at least. Had Lucas made TPH first, I doubt we would have seen the light of the day for any of the subsequent films made and the birth of a glorious pop culture property. 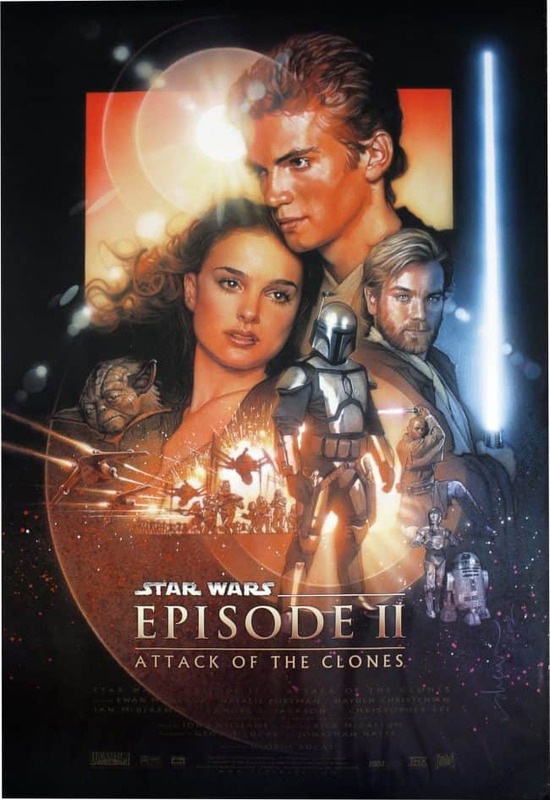 Next up, Episode II – Attack of the Clones – the less we talk about this film, the better. I’m not dissing TPH or the second film in this Prequel Trilogy altogether, but the truth is quite obvious. This is perhaps the worst in the entire saga put together. Now, skipping these two films is not what I intend to convey here. Not one bit. I assure you, the films still hold good and quite a lot of relevance to the overall narrative and direction of the story. You must watch them. But, there will be moments that will make you cringe and bored. I said above this is the worst in the franchise. Perhaps it is. However, this and TPH delivered on the action and some of the coolest CG and VFX moments in film history. Lucas might have taken quite a lot of flak for the manner in which he executed his vision with the first two films in the PT, but everybody will rise up in unison to acknowledge the man had quite a lot of guts to experiment in terms of story and bringing to light brilliant VFX sequences; something far-reaching and revolutionary at the time as similar to his dare with the OT back in the 70s. 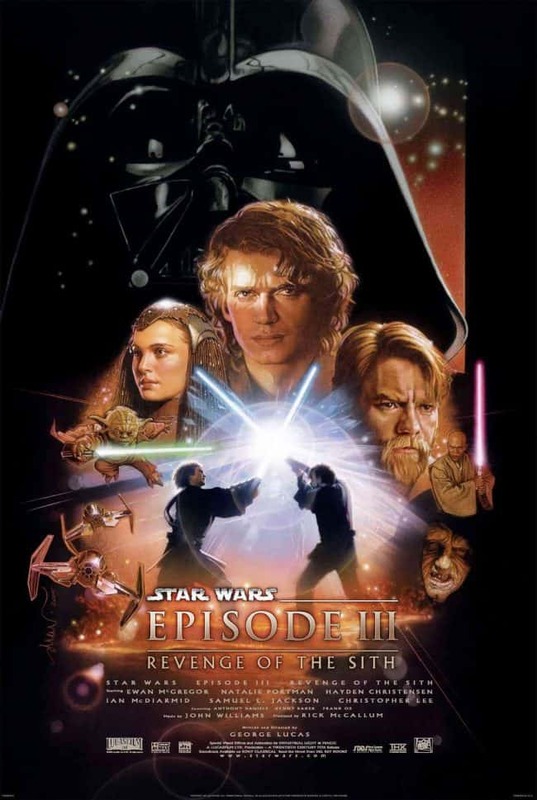 Now, this might possibly bring in some flak or not for me, but Episode III – Revenge of the Sith deserves more love than the hate it has gotten just for the branding of it being part of the Prequel Trilogy. 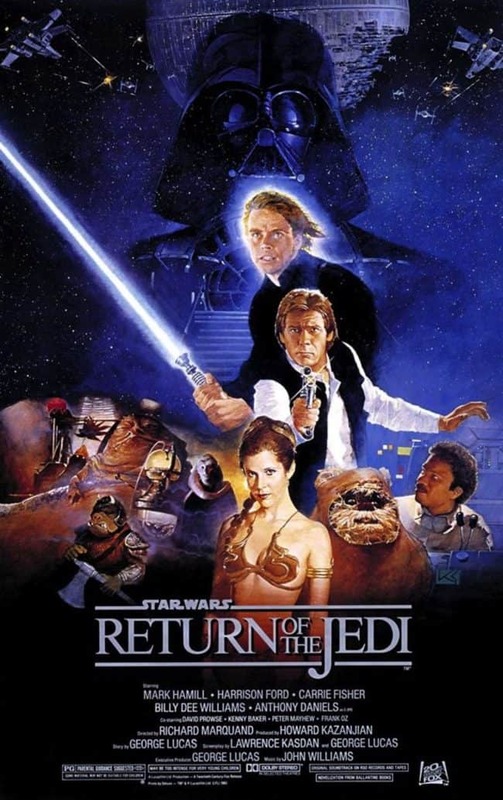 It’s universally acknowledged that the film is the best in the lot, but where it fits into the rest of the saga has been up for a debate and I shall go out on a limb here and say it certainly was better and a lot more complex than Return of the Jedi. This third installment in the PT delivered in terms of a conclusion to an arc that many wanted quite a lot to succeed. But, the first two films’ dismal presentation in terms of vision only did bad to this film, which I hold close to my heart after Empire Strikes Back in the entire saga. We see Lucas learning from his mistakes and pulling strings more carefully in drawing a fitting conclusion. 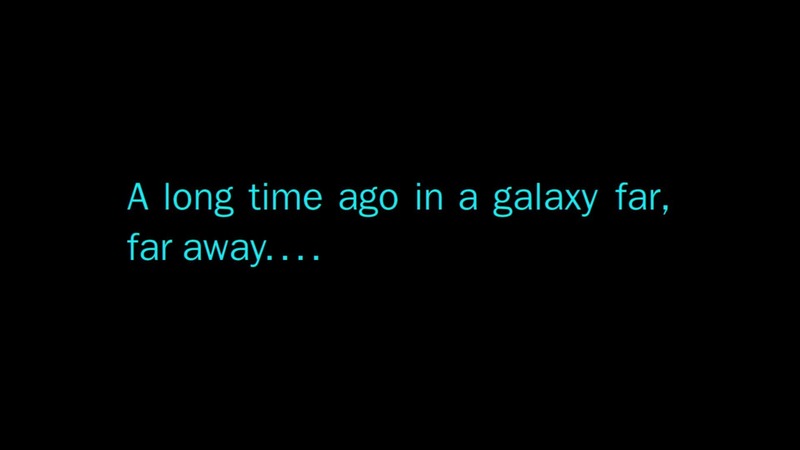 With an ending scene that will forever be reminisced and upheld by all Star Wars fans, we are reminded once again why this space opera is not just some other film franchise. Before heading into the new Sequel Trilogy, I suggest you watch the Anthology Film “Rogue One: A Star Wars Story” first. 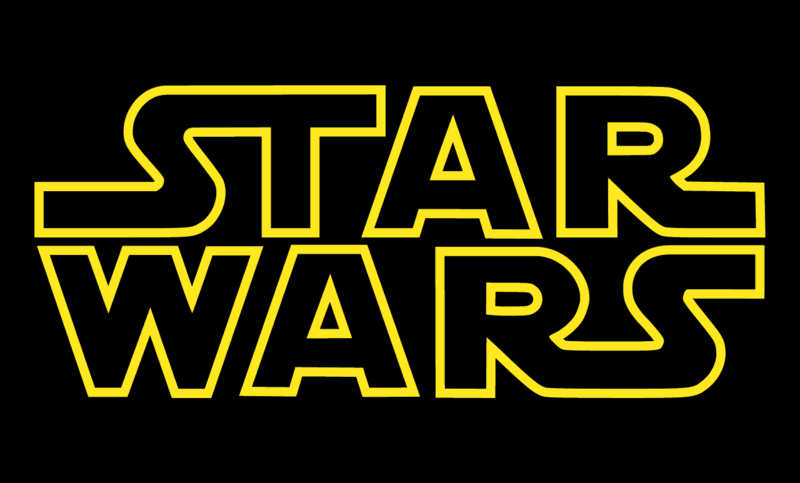 This film has been made primarily to serve as a connective tissue to the beginning events in Episode IV. 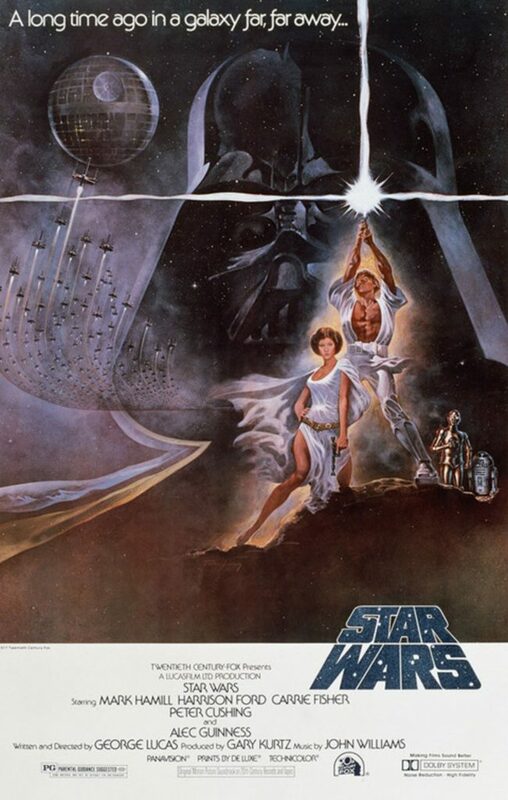 A lot was hinted in the 1977 film as to how the Death Star plans were obtained and the decision to make that a plot point for a film no doubt turned out to be a good decision. 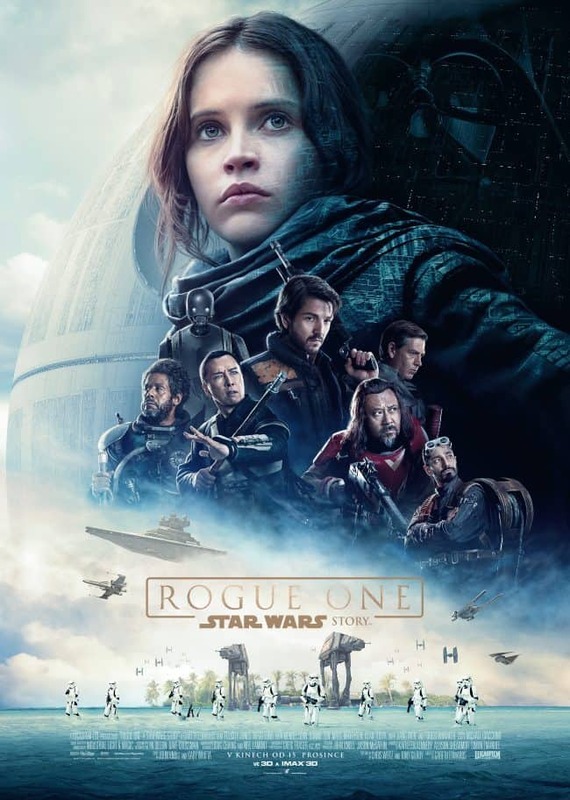 A highly enjoyable film and right among the ranks of Empire Strikes Back and Revenge of the Sith for being dark and gritty, Rogue One is a good Sunday morning watch. With all that said, we now head into the new Sequel Trilogy being championed by Disney. Their involvement has spawned more debate than they would have expected and this in turn good news for those loyal Star Wars fans who want to uphold the true spirit of the saga. You will understand as to why I choose to be critical all of a sudden as you read further. 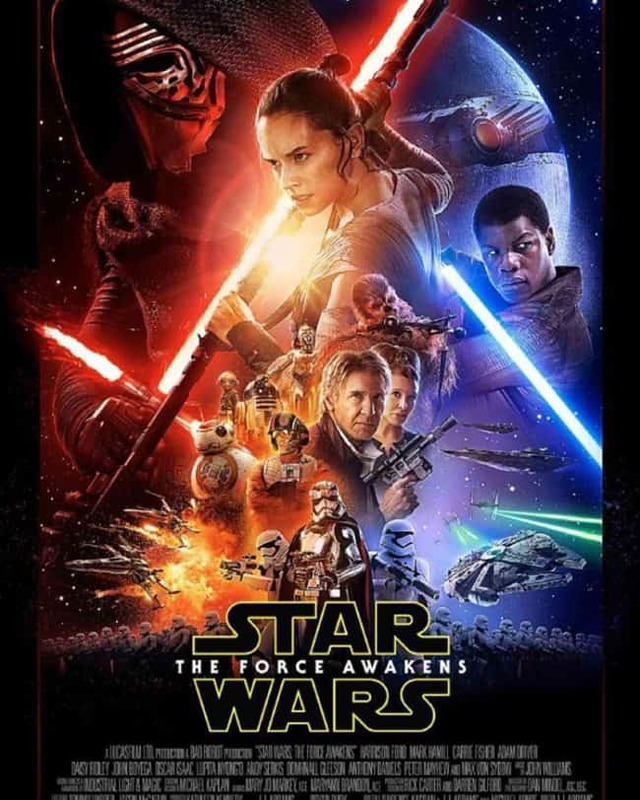 Their Episode VII – The Force Awakens, although hailed upon the time of its release is now deemed a film that is in simple layman terms a ripoff of the original Star Wars film – Episode IV: A New Hope. But yes, the film is gorgeous with spectacular action and also giving us few new questions to ponder and wrack our brains till Episode VIlI came about a couple of months back. Many will have known by now Lucas’s plans to expand the Skywalker family’s story till Episode XI, and it is believed Disney did choose to head in his path, but with the introduction of new characters to replace the heroes we’ve grown up watching, reading, playing and imagining about for so many years. Where we could have had new teenage characters from the Skywalker families, we are now bestowed upon with personalities who stand on their own right. We now come to the new and quite unexpectedly controversial Episode VIII – The Last Jedi, which having treaded down an unconventional path has raised more skeptical questions than one would have thought about. 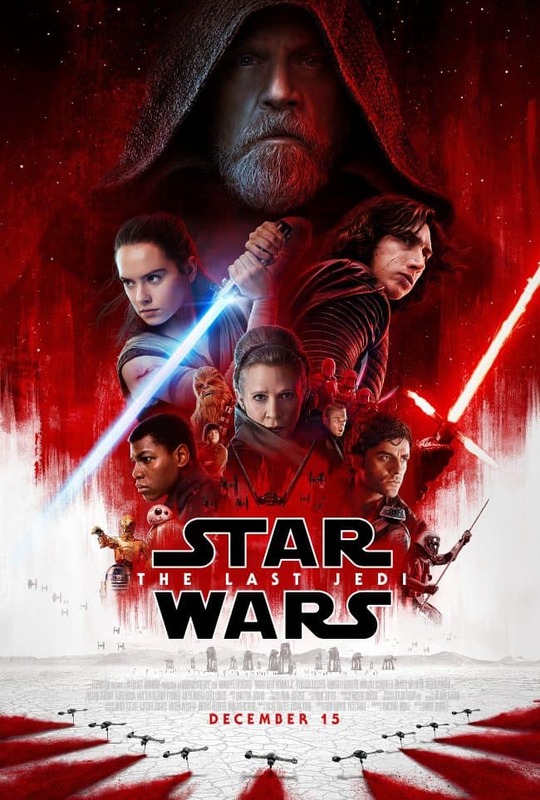 There are two theories as to why this film received a mixed to negative response overall considering a lot was spoken and teased prior to its release – the mystery surrounding Luke Skywalker’s exile and the lead-up to Supreme Leader Snoke’s character being the most discussed topics online in recent times. 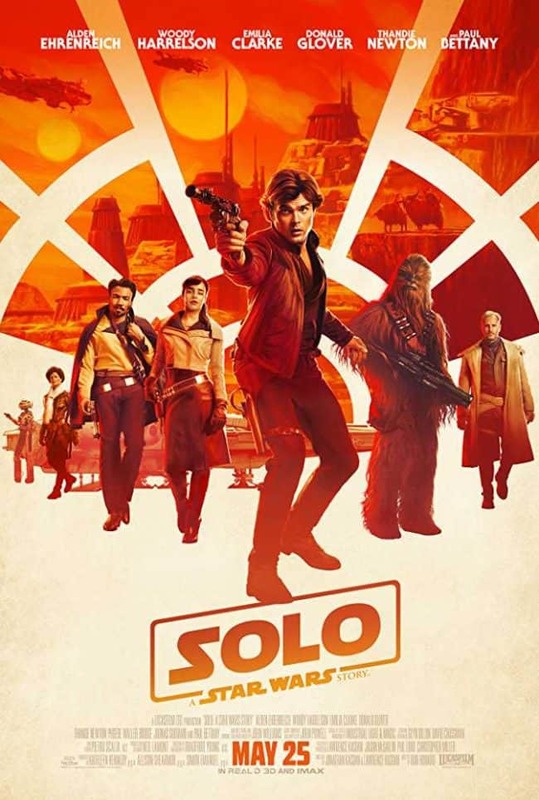 Prior to that, we have the next Anthology Film, Solo: A Star Wars Story, telling the story of a young Han Solo, his friendship with Chewbacca and their rendezvous with Lando Calrissian. A lot has been said about Solo pre and post its release with a majority of the opinions stating the movie should never had been made and that an Obi-Wan Kenobi anthology film would have served a better purpose to bolster the hype for the upcoming films as well as catering to fan service. As much of a mixed response Solo might have gone on to receive, the film isn’t actually all that bad and does a decent job of finding its place in the saga. Set right between Rogue One: A Star Wars Story and Star Wars: Episode IV – A New Hope, Solo: A Star Wars Story has quite a few good memorable moments to remind us why these characters will continue to hold a special place in our hearts. 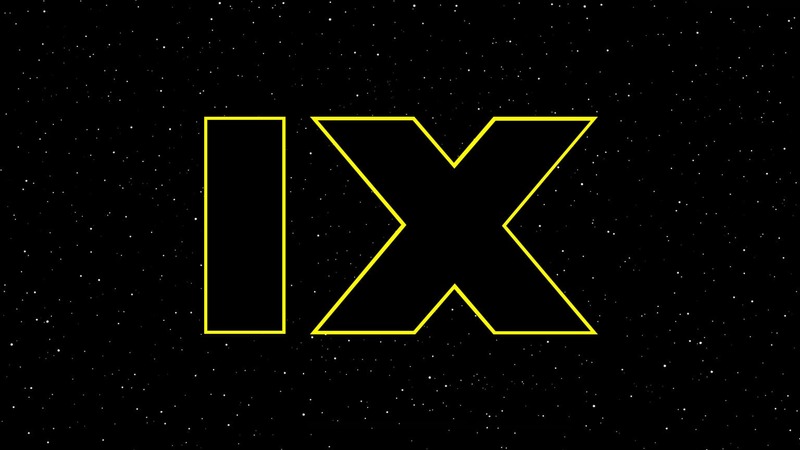 All said and done; we now have to wait and look forward to Star Wars: Episode IX coming out on 12.20.2019. There are many questions that have surfaced post The Last Jedi – will Luke Skywalker appear once again? Is Snoke really dead once and for all? How does the Resistance band together next? What could Kylo Ren’s plans possibly be next for the First Order and the Empire? These are questions that have only scratched the surface of a larger universe waiting to be explored. In what is said to be the final installment in the Skywalker saga apart from a majority of the cast members from the previous two films along with new addition Keri Russell set for appearances, Mark Hamill and Anthony Daniels will be joined by Billy Dee Williams, who will reprise his role as Lando Calrissian and John Williams yet again scoring the music for this upcoming chapter. Carrie Fisher as Leia Organa will be featured using previously unreleased footage shot for Star Wars: The Force Awakens and not as a CG character or being recast. Time to watch the saga now. Until then, I wish all the mischievous Sith, and the dutiful Jedi, May the Force be with you.